Largest Unit!! This Is What You Have Been Waiting For!! 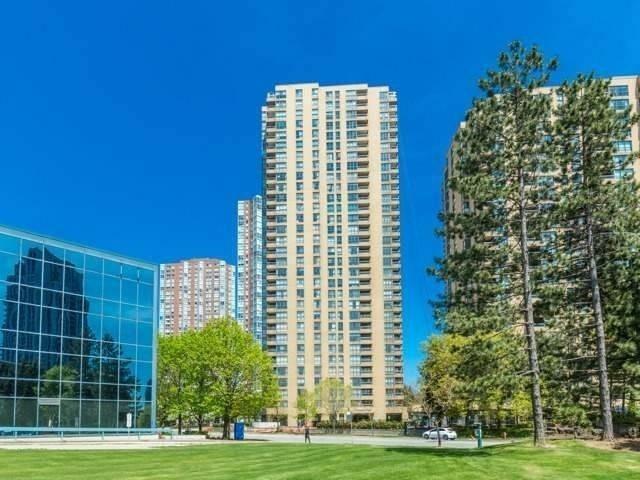 Rare Offering In The Prestigious Highgate Condos!! Beautiful Marble Foyer!! 2,260 Sq. Ft. Corner Suite W/ Spectacular Views All Around!! 2 Balconies!! Huge Front Room!! 2 Walk-In Closets In The Master Br!! Huge 5 Piece Ensuite W/ Jacuzzi Tub!! Light Filled Throughout!! Eat-In Kitchen!! 2 Indoor Parking Spots!! Roomy & Secure 6X10 Locker!! High Security Building!! Extremely Well Kept & Managed!! Want to learn more about 2005-3 Concorde Pl (Don Mills & Eglinton)? I would like to learn more about 2005-3 Concorde Pl (Don Mills & Eglinton).